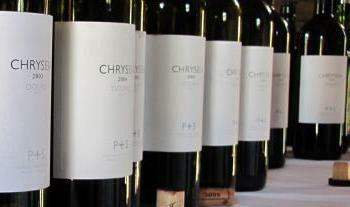 CHRYSEIA has been one of the pioneers of the now widely-recognised resurgence of non-fortified DOURO DOC wines. 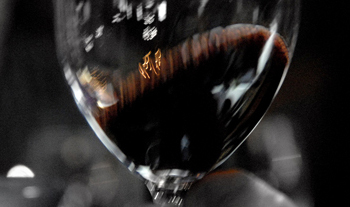 However, this wine, whose name means "golden" in ancient Greek – as does the name of the river in Portuguese – has remained true to its own style. Elegance and balance predominate and it has depth without heaviness, and body without sharpness. CHRYSEIA symbolises the union of a noble Portuguese tradition and an equally rich Bordeaux tradition in the creation of a new and modern style of wine. 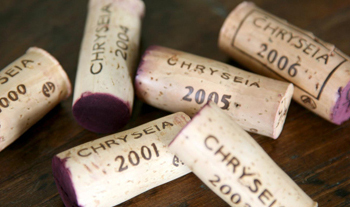 CHRYSEIA was first launched with the 2000 vintage. In 2002 we introduced POST SCRIPTUM as a partner wine to Chryseia. 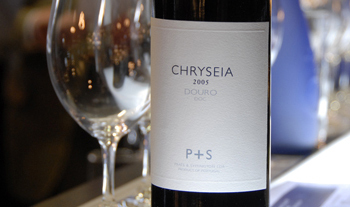 This wine is made from a second selection of the lots made for CHRYSEIA, and from 2007 has been made predominantly from fruit from the QUINTA DA PERDIZ estate in the Rio Torto. 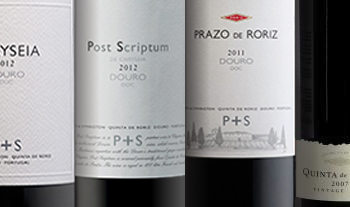 Following the acquisition of the QUINTA DE RORIZ vineyard and winery in 2009, PRATS & SYMINGTON has added the PRAZO DE RORIZ and QUINTA DE RORIZ VINTAGE PORT labels to its range of wines.